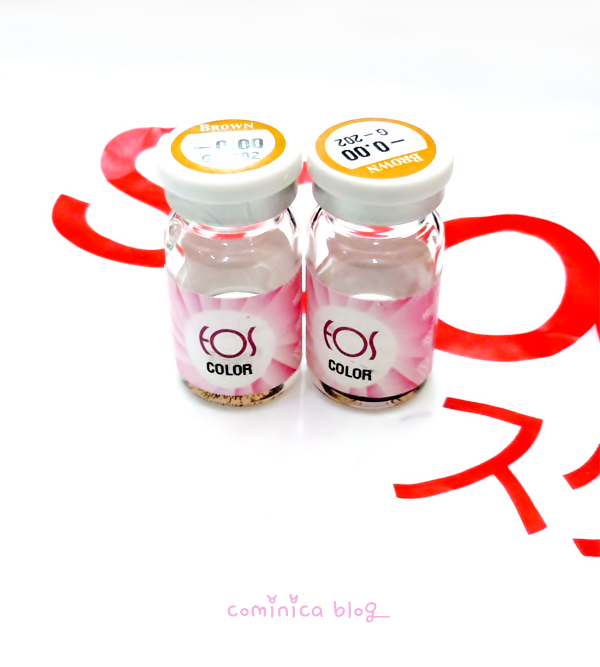 Hello ladies~~ (≧∇≦)/ I'm so happy finally I can try this best seller color lens in Japan. This color lens is use by many Japanese model, like in Pop teen & Ageha, it's highly recommended! Pinky Paradise is so kind, they let me choose the lens that I want to try. They even gave me a Dariya hair velcro together with the color lens, thank you so much :*. Pinky Paradise store is based in Malaysia and took about 9 days shipping to my home in Indonesia. It was fast and they packed the pakcage really nice and tight, so you don't worry your package will broke. I've tried this lens about 3 days and this lens is definitely so comfortable Σ(゜д゜;) !! This is my first time trying EOS (or known as Barbie/Candy Magic) brand so I'm really supprised >‿<. Before trying this my favorite contact lens brand is Geo and Barbie Eye (it's different) which made in Korea. This color lens diameter is 14.5 which is suit really well in my eyes, not to small and not to big. The lens isn't thick like Geo or too thin like Barbie Eye, I can say this eyes is really perfect for my eyes. I've wear this lens while watched Breaking Dawn at theater few days ago and this lens wasn't make my eyes feel dry and I don't need to drop my eyes with contact lens eye drop about 5 hours. ✩ Hard to get in indonesia. I'm kinda happy when I know Pinky Paradise store is based in Malaysia because it's not really far Indonesia. And my auntie is live in there now, so I can ask her for pay it for me first, If I want to repurchase EOS color lens again. And what makes me more excited is, Pinky Paradise sell Candy doll, Diamond lash, Melliesh, Eyemazing and other Japan brand cosmetics that's on my wishlist!!! (＾▽＾) Hohohohohoho~ Sounds good right? I need to saving money from now *crossed finger. 1. 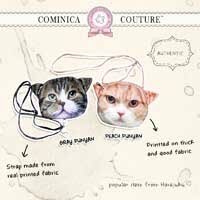 Customers entitle a FREE cute animal lens case *PLUS* mystery gifts. 2. The coupon code can be stacked, If you puchase 3 pairs, you will get 3 lens case plus 3 mystery gifts. And Why Pinky Paradise ?? 1. *Great Choices*. *600 plus* choices of circle lenses, ranging from natural series, enlarging series to cosplay series). 2. *Ready Stocks*. Products will be shipped out in 1-3 days. 3. More than just circle lenses, PP also carries LASHES, mascara, facial mask to BB cream and etc. 4. Because Pinky Paradise is your eye make up one-stop online beauty store. Omggg I sound like a sales girl, mwahahahahahahha, but really you should check their website out if you haven't. It's amazing to see they carries such many Japanese brand that I always wanted. LOL *droolinggg （*´▽｀*）ﾉ , If you have a question about the payment or the shipping you can contact them directly, they're so kind and professional so don't worry. I'm saying this because I know many Indonesian people always feel confuse if they want to buy things from outside country (me was like that too, hahahhah because I don't have a credit card and paypal (　ﾟзﾟ)\) . They look so pretty! ^_^ I haven't tried EOS either, but I hear these are really awesome...Hmmm...! Thanks for sharing! the lenses does suit you so well! 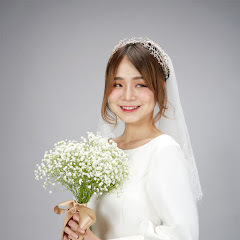 Awww you look so gorgeous! this looks great on you. actually looks really nice with your skintone and all different hair colors! i think this design is in the same vein as GEO angel series? These lenses look really good on you. ^^ The design is so similar to the angel series to me. and u really good on review. Your hair is so nice! How you do it!? bagus :) cocok kamu pakai. oh wow!! no one wears color contacts quite like you :)) beautiful!!! 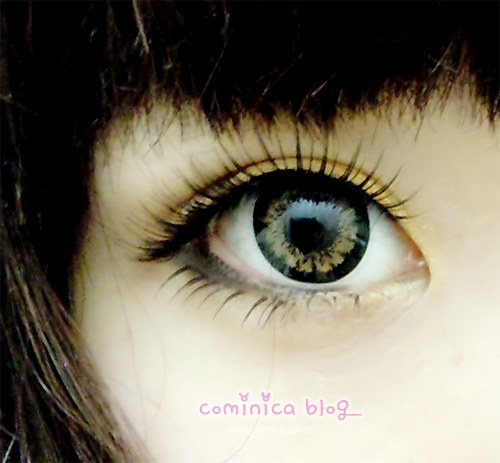 Oh I love the contacts :D I really want to buy circle lenses for a long time.. But I often hear that they are not really good for your eyes?? I am not sure, but I would like to buy this one I think (will not forget to use your code haha). They look really cute on you!! amazingg, another sponsor again? :D I'm super jealous with u hunyy :* congratsssss... and the circle lense looks amazing as well X3. no money, no money.... too bad. LOL!! These look so gorgeous on you! I have been looking to try circle lenses again and I think these might be perfect! I need the colour section to be big because my eyes are naturally green and look funny under some styles, but 15mm is too big for me to get in my eye. I will make sure to use your code!